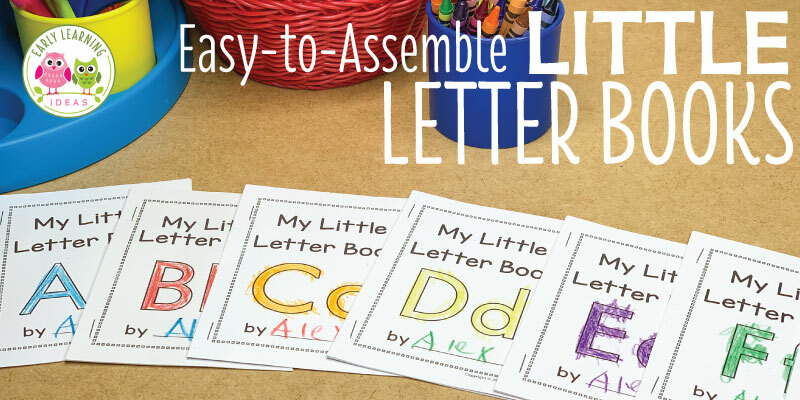 Here is a free printable to help you make an apple counting book for your kids. 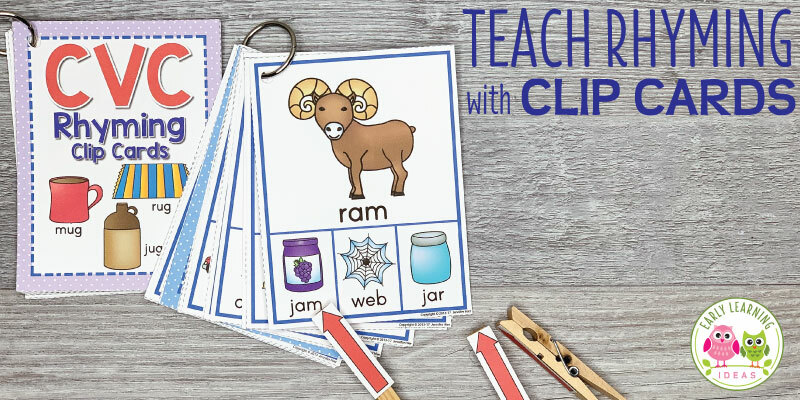 The book is a perfect addition to your apple theme lesson plans and your kids will enjoy reading this book over and over because it features pictures of them. 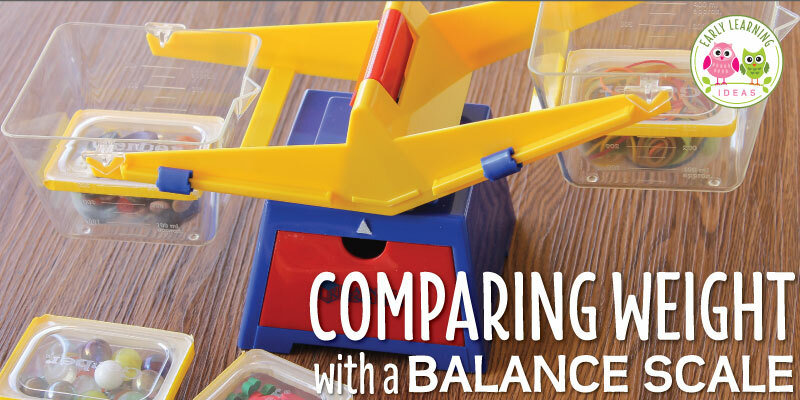 Ideas for apple math activities for your kids. 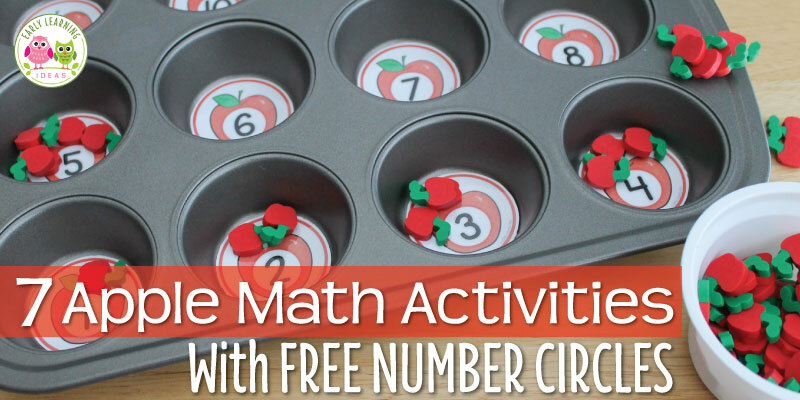 This article includes free numbered apple circles and many ideas to us them. 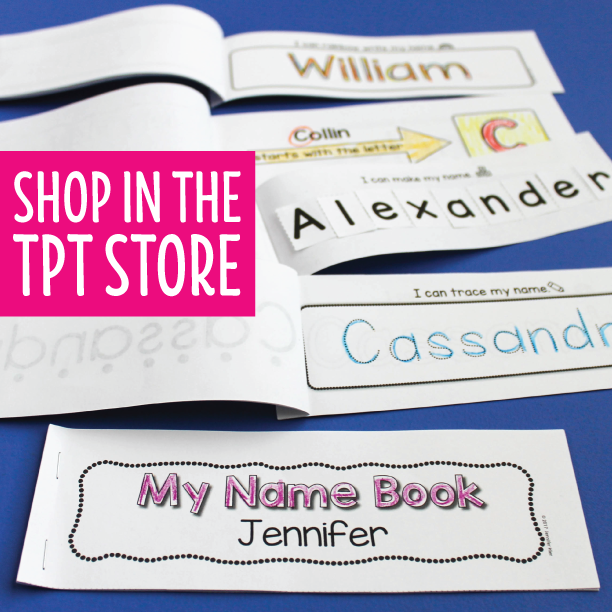 Perfect for your apple theme units and lesson plans. 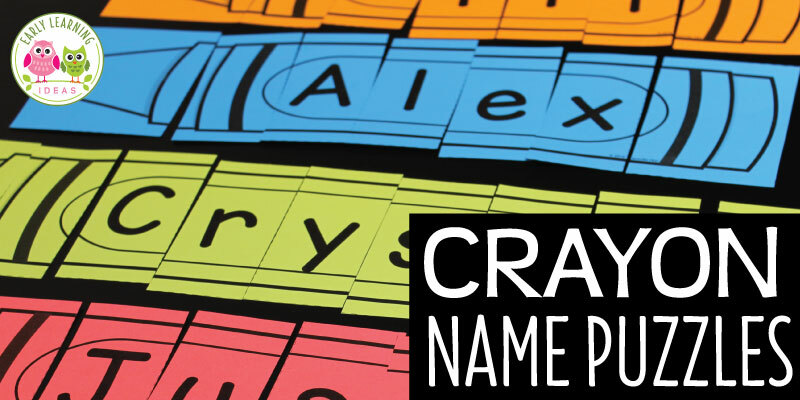 Create custom printable sticky notes with these templates. 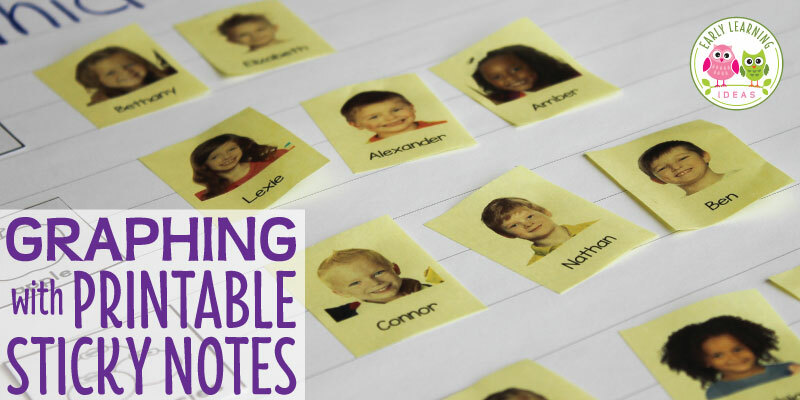 You can easily add kids’ photos and names to the sticky notes and use them for graphing and other activities in your preschool class. 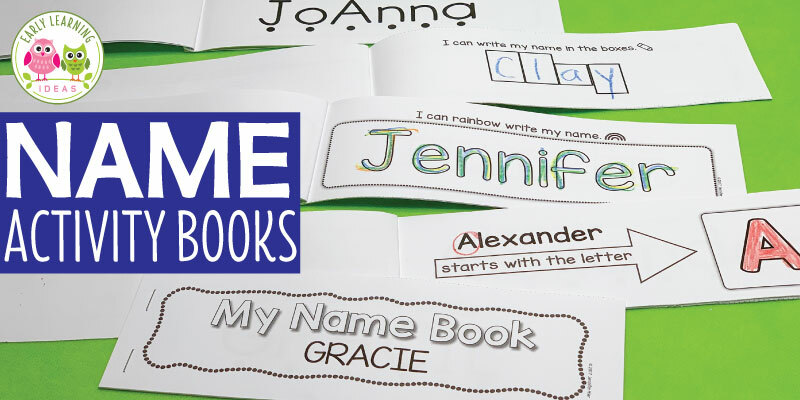 Name activities can help kids get to know each other at the beginning of the year. 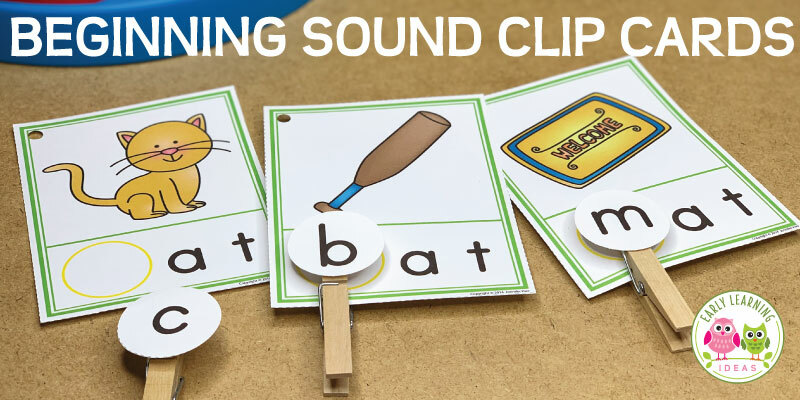 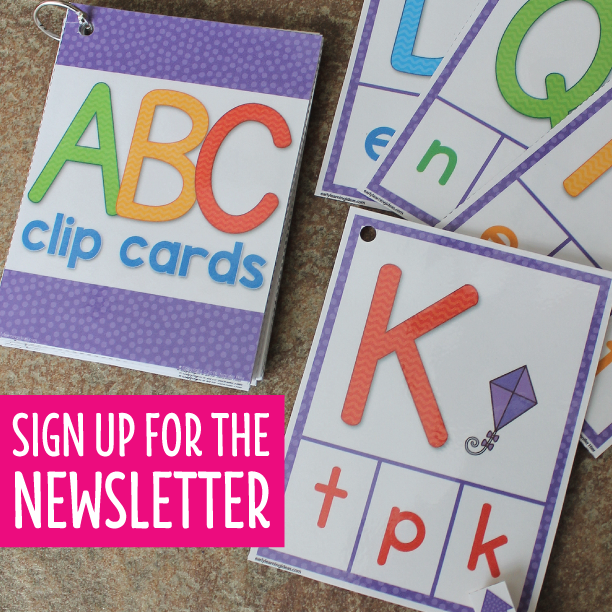 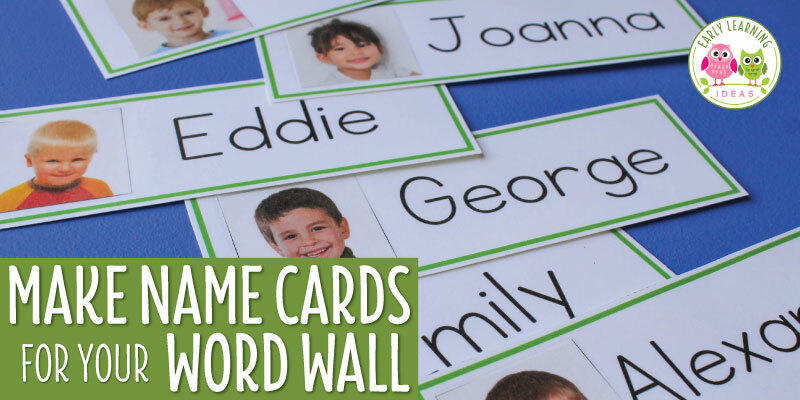 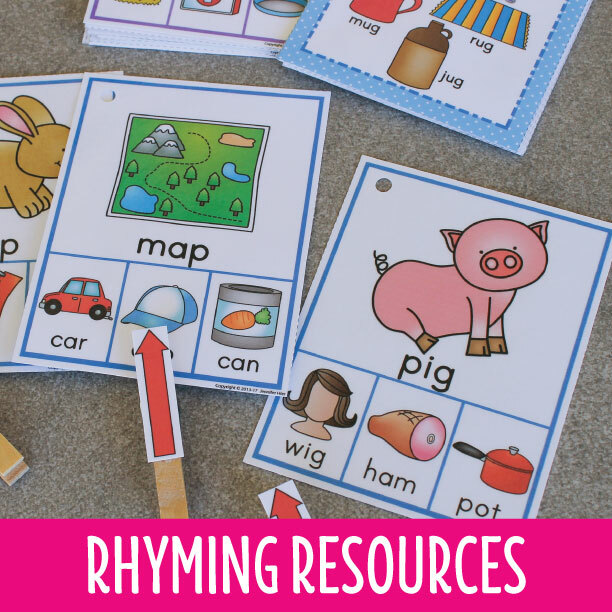 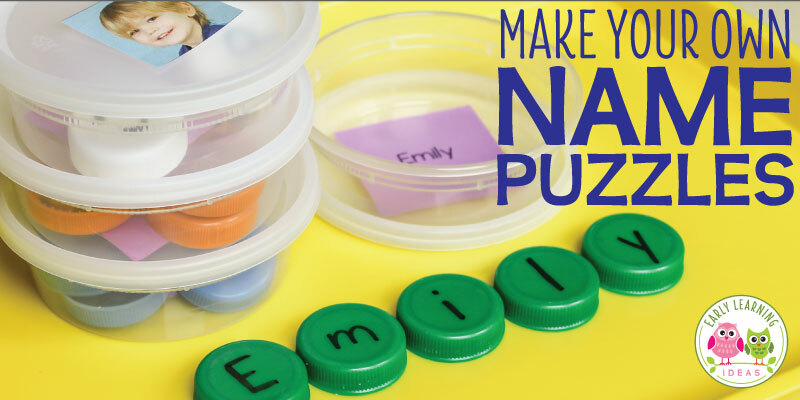 Use my templates to make your own name matching game and use them for a variety of literacy activities with your kids.